Yes. That’s a picture of me. Fencing. No. I’m not very good. Almost every romance writer I know loves research. It doesn’t matter what genre they’re writing in or how long they’ve been at it; discovering a long-lost tome on Victorian etiquette or finding an early reference to the existence of werewolves can stall an entire week’s worth of writing time. After all, there’s no better way to avoid writing than to spend countless hours in the field shopping at bookstores or interviewing experts over a few martinis. After all, it’s research! It’s work! Don’t try to tell me otherwise, because I won’t listen! I write historicals, so most of my research comes from books and online. Sure, I could line up a trip to England to see some of the sites for myself, but I haven’t been able to justify that one. Yet. 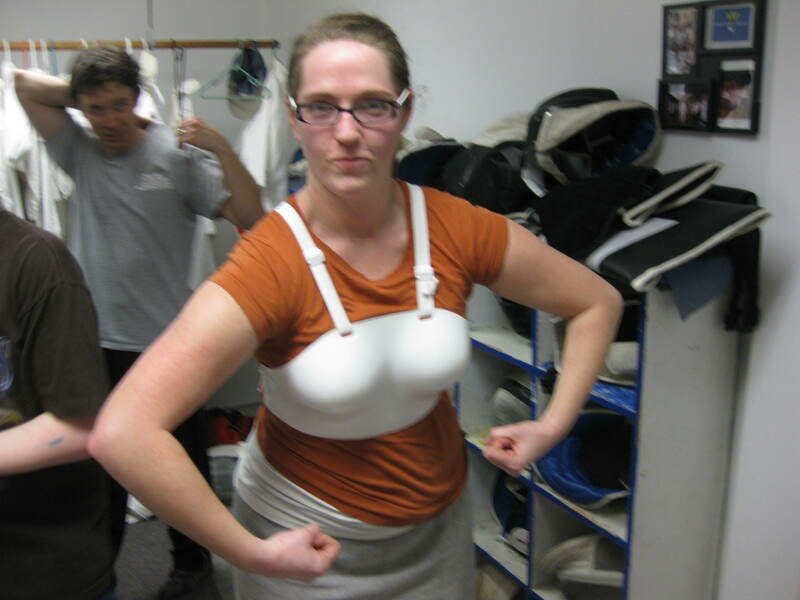 So when a friend asked if my husband and I would be interested in a fencing class, I literally jumped at the chance. Although none of my characters have fenced so far, it is an issue that comes into play from time to time, and I thought it would be a great way to immerse myself in some of the activities of my favorite eras. Fast forward a few weeks, and you have me at the first lesson, knees bent at odd angles and creaking like old doors, my arm exhausted from holding a piddly three-pound sword straight ahead for a few minutes. 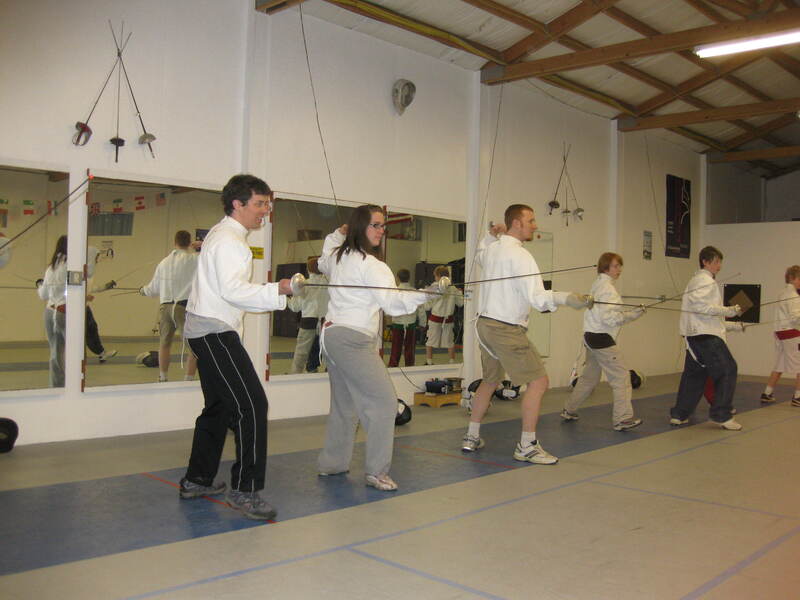 Because here’s what those dandified, sword-wielding heroes dueling over a lady’s honor never let on: fencing is HARD. You are forced to maintain a rigid form at all times, all while parrying back and forth with a twelve-year-old boy boasting boundless energy and limber limbs. Add those dark masks, the heavy long-sleeved outfit, and a plastic breastplate of armor like this one, and it’s HOT, too. Note: Only women have to wear the breastplate. Not, as it would seem, to actually protect the breasts, because the points don’t hurt at all. Really, it’s just so the men don’t hesitate to lunge at you with everything they’ve got. That’s my theory, anyway. 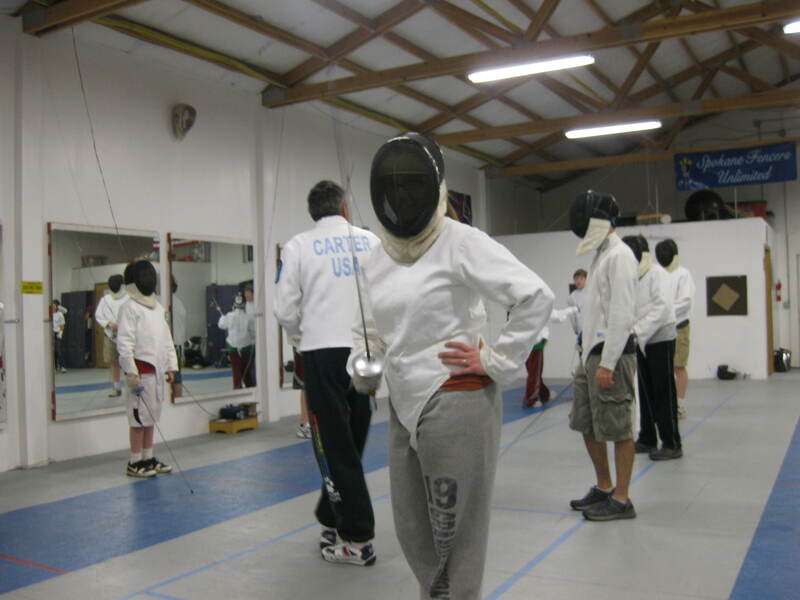 Of course, fencing is really fun, too. The ringing clang of the foils, the swift movement of the feet as you advance and retreat, and the gentlemanly salutes before and after each match transport you immediately to another time, when fencing wasn’t just an Olympic sport but a way to determine a man’s worth. Terms like right-of-way (you want it), disengage (it’s harder than it looks), and beat attacks (the only move I can actually do) are just as relevant now as they were two hundred years ago. Although fencing as a modern sport isn’t quite the same as a first-blood match over a lady’s honor, it really does have a way of setting the tone. 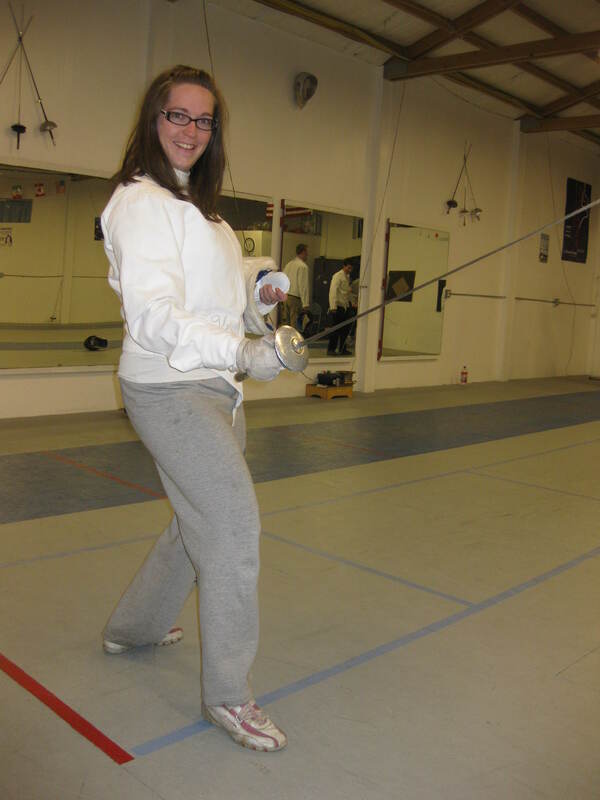 And I’m fairly certain my next novel will have at least one fencer in it; most likely someone doing it for the first time and sweating buckets, wondering how all those young, dashing blades make themselves look so darn graceful. Thanks for this great article! I love historical romance, but have chucked away many a book unfinished because it lacked verisimilitude. I can’t say that I’ve lived in any era but this one and therefore know better from experience. But I can tell when a writer has done his/her homework, because the story rings true within the context it’s set. Similarly to your observation that few (if any) writers mention that fencing and sword fighting are HARD, I’ve noted that few (if any) writers point out how hard it is to move in most of historical clothing, especially women’s. The only really good treatment of this issue I’ve encountered is in an unpublished novel written by a woman in my writers group. She does it very subtly, but it leaves a clear impression of how hot, ungainly, and often painful period costume was. And it’s rare to be reminded of how filthy and smelly older times were, as well. (Not that we want to read about this in any detail! Still, you need to understand.) Ditto how long it took to get anywhere and do anything. The historical novels that stand out in my memory, and authors I’ll read again and again, are those that capture something of the physical challenges of the times. LOL — I love the breastplate! And I’m very jealous you got to have a fencing lesson. It’s a great way to really get into a character’s mindset for the period. « the middle of the book. oh, yeah.